Guan Moye, with pen name “Mo Yan” (meaning “Do not speak’ in Chinese) has been awarded Nobel Prize for Literature,2012. 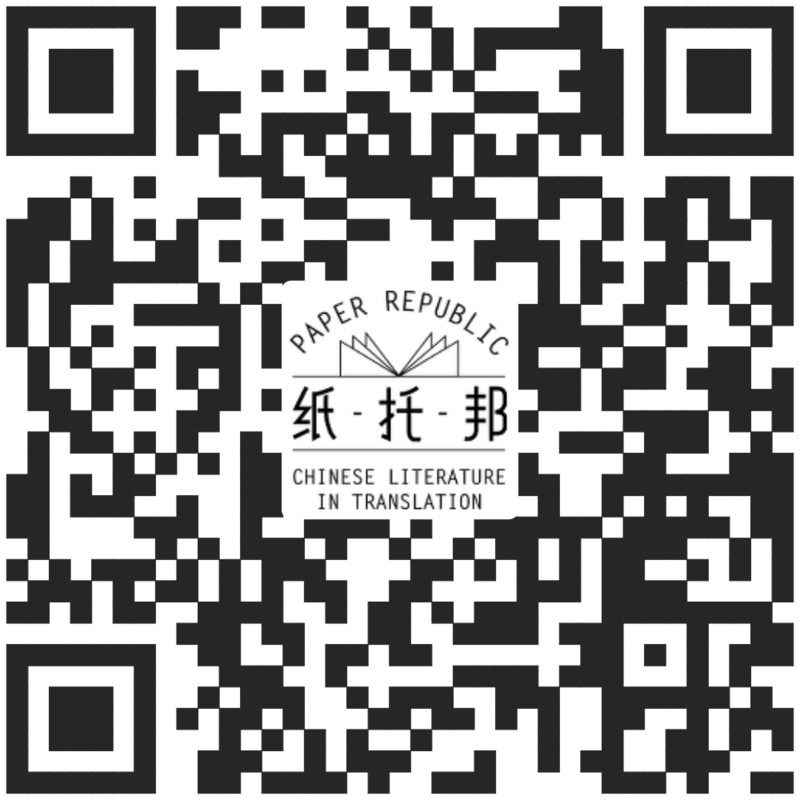 He is credited with intertextuality and hallucinatory realism in Chinese literature . His works are interspersed with folk tales, historical narratives, magical realism, personal stories. The writing style is also eclectic with prose, verse in drama, letter or novel forms mixed into creole form. Niraj, October 14, 2012, 12:22a.m.